Camp is the ultimate summer job. IENA offers you the opportunity to spend your summer living at one of America’s premier summer camps with a hand picked placement based on your personality and skills, or with a direct placement at a camp of your own choosing. We’ll also give you 30 days travel afterwards too in order to discover this wonderfully diverse country! Summer Camp is a big part of American culture. 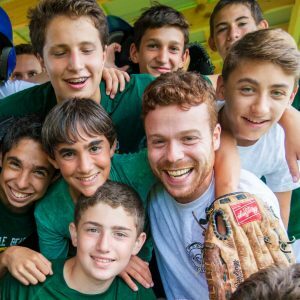 Over ten thousand summer camps are in existence across the USA, each with their own history and traditions which have grown over many, many years. Over 10 Million children attend camp each year, from the Beaches of Hawaii to the Mountains in Vermont…all across America! 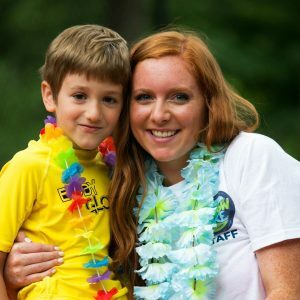 The main goal of camp is to create a fun, safe environment for children. Children are encouraged to try new activities, to step out of their comfort zone in a physically and emotionally safe and supported environment. 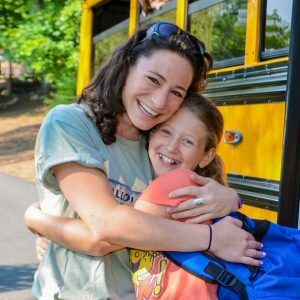 Parents trust the camp (and counselors) with the safety of their child and expect a safe, caring, nurturing environment. 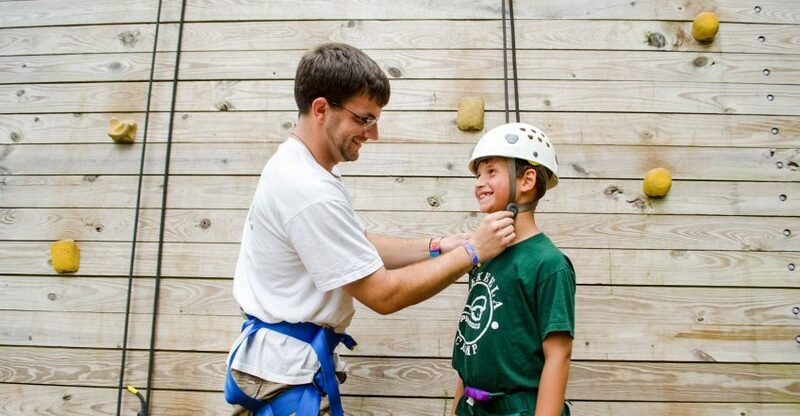 Campers range in age from 6 to 16 with some special needs camps also offering opportunities for young adults. You can expect campers from a vast array of backgrounds at camp. It really does make for a unique blend of cultures and personalities! Within all of the camps we work with, just about every personality, quirk and skill set has a home. This applies for both campers and the staff. If you have the right attitude, there is definitely a summer camp out there for you. Don’t panic if you are not an Olympic athlete or don’t have years of teaching experience, we will coach you through the process and give you all the tools you need. Assuming you are 18 by June 1st and are willing to give it your all then we can help you! Begin your application today!